The Canada/Ireland copro shoots in the Colombian capital before coming back to Canada for post-production. Filming is underway in Bogota, Colombia on Darius Films’ latest feature-length project, The Padre. Backed by Telefilm, the Canada/Ireland treaty coproduction is penned by Stephen Kunc (Stegman Is Dead) and directed by Jonathan Sobol (The Art of the Steal, A Beginner’s Guide to Endings). 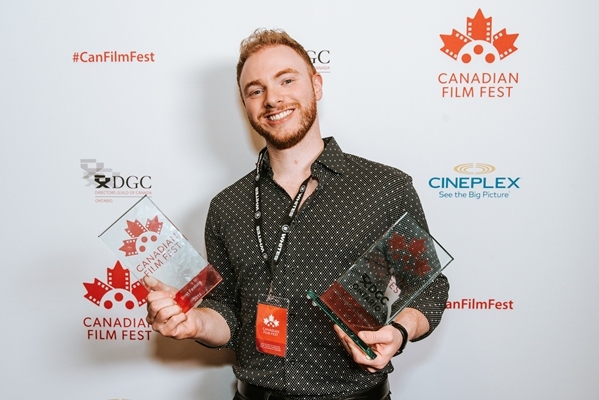 Nicholas Tabarrok, owner of Toronto-based Darius Films, is producing the heist drama alongside Susan Mullen of Dublin, Ireland-based Parallel Film Productions. All principal photography will take place in Colombia, with post-production being handled in Canada. 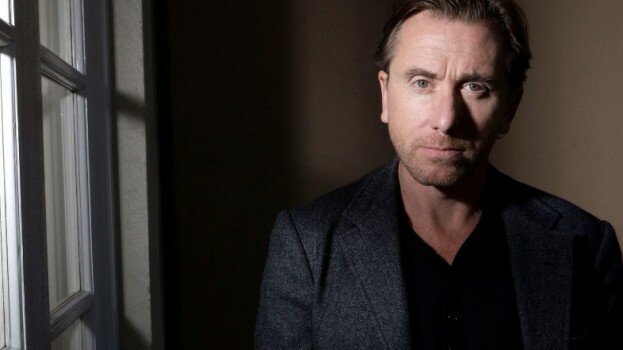 The film stars Tim Roth (Reservoir Dogs, The Hateful Eight) as a small-time con man who moves from town to town in Colombia while on the run from the U.S. courts and local police. During a heist, he steals a car that, unbeknownst to him, has a 16-year-old girl stowed in the back seat. Nick Nolte (Graves), Luis Guzmán (Code Black) and Valeria Henriquez round out the cast. Toronto-based TAJJ Media is distributing the film in Canada and handling international sales. Executive producers are TAJJ president Jeff Sackman and Rocket Dog Media president Berry Meyerowitz. Paul Sarossy serves as director of photography. The feature is financed by Telefilm, Canadian and Colombian tax credits, and distribution pre-sales. Filming in Bogota is expected to wrap next month. The Padre is the second coproduction that Darius Films has been involved with in 2017. In January the Canada/Sweden copro Stockholm, produced by Darius alongside Lumanity Productions and JoBro Productions, began filming in Canada and Sweden.